Can I smoke weed in residence? What about edibles? Is baking brownies an option? When cannabis (weed, marijuana) is legalized on October 17, 2018, you might have a few questions about the rules regarding using cannabis both on campus and off. While there will be new laws in place set by the Ontario government, there are other rules specific to McMaster Campus and Residence that you should also know. First of all, regardless of where you are in Ontario, you will need to be 19 years and older to buy, use, and possess recreational cannabis. If you are under 19, it is not legal to consume or possess (just like with alcohol) anywhere. 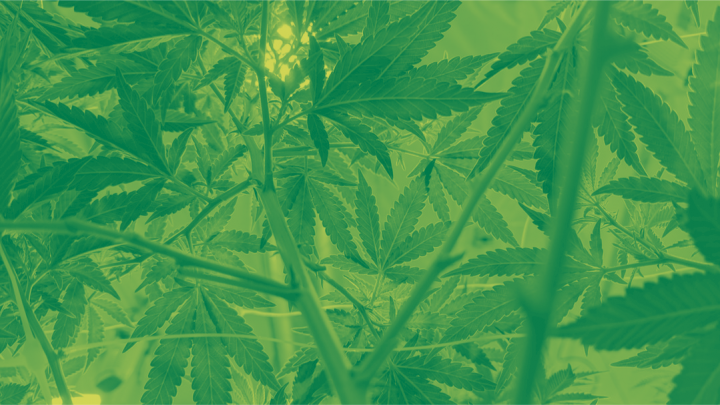 As McMaster University is a smoke-free campus, you cannot smoke cannabis or any other substance in residence, however, it is permitted to consume pre-made edible cannabis products in residence, in designated areas. Pre-made edibles mean that you cannot cook, bake or otherwise create any consumable cannabis product in any residence building. If you live in a traditional residence building (Brandon, Edwards, Hedden, Les Prince, Matthews, McKay, Moulton, Wallingford, Woodstock, Whidden) you and your guests (who all must be 19 or older) are only allowed to possess or consume recreational cannabis in floor common rooms or their personal bedrooms. If you live in Bates or Mary E. Keyes residences, you and your guests (who all must be 19 or older) are only allowed to possess or consume recreational cannabis within your apartment or suite unit. No resident or their guest is allowed to possess or consume recreational cannabis in residence building public spaces such as hallways, stairwells, elevators, bathrooms, study rooms, games rooms, laundry rooms, and/or building common rooms (e.g., EMR, Ravine Room etc.). Is someone having a bad high? If you or someone you’re with needs help, you are protected by the law even if you are high or are in possession of drugs. Please contact the Emergency First Response Team (EFRT) by calling 905 522 4135, contacting Security Services through the red emergency poles located around campus or using the McMaster University Security Service and Transportation (MUSST) app. If you are having issues with addiction or substance abuse, we have on-campus support that can help.